Renmore is a suburb located on the eastern side of Galway City (www.galwaycity.ie), the fastest growing and most westerly city in Europe. Renmore is located to the south of the old Galway to Dublin road; it is bounded by Lough Atalia to the west, Galway Bay, an inlet of the Atlantic Ocean to the south and the townland of Roscam to the east. Much of Renmore lies within 3 kilometres of Galway City centre. The area is also close to centres of employment such as industrial estates and business parks. Shoppers are well catered for with local shops (see Business Listings), as well as being within easy reach of the city and many shopping developments. While Renmore is a city suburb, it enjoys several rural enclaves and is convenient to the countryside. The area is fortunate to have a large amount of recreational open space. 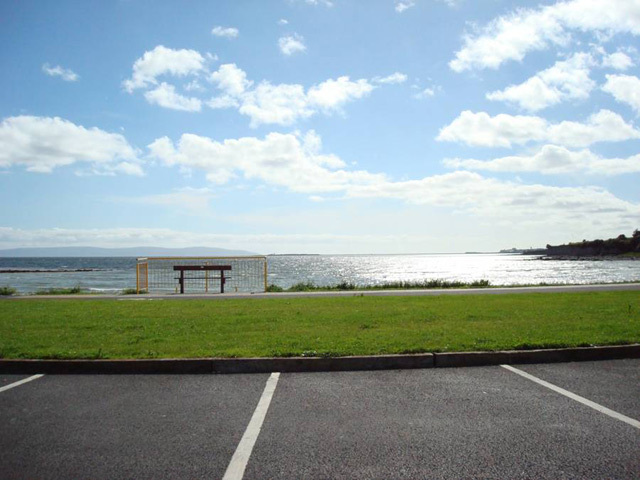 Major enhancement works have been carried out to the nearby Ballyloughane Beach. The population of the area is approximately 4,500, made up of over 2,000 households. Most of the housing stock dates from the 1960s to 1980s, with some older and newer developments in existence. The locality is often described as settled, with scope for further development rather limited.